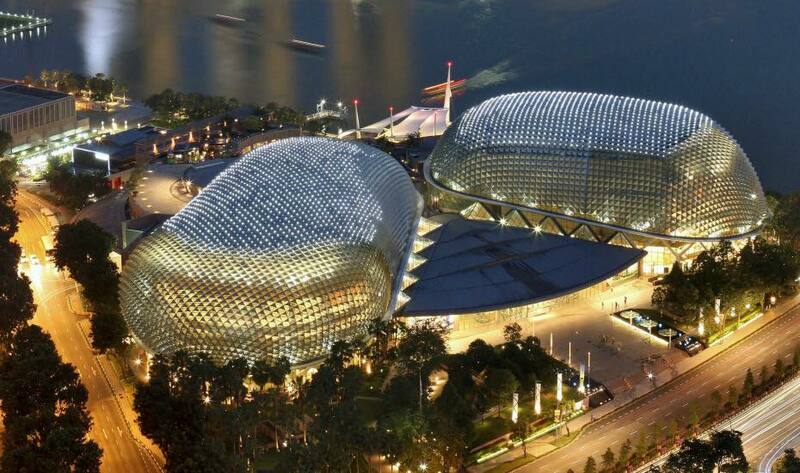 Following our last year engagement, we’ve been now back to record the fantastic Singapore Symphony Orchestra at the wonderful Victoria Concert Hall and at the Esplanade Concert Hall, featuring Martin Helmchen with Brahms Piano Concerto No.1. 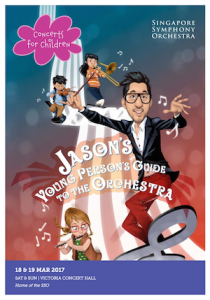 At Vicotria Concert Hall SSO Associate Conductor Jason Lai gives an exciting new spin with his very own take on the work with Jason’s Young Person’s Guide to the Orchestra! From flutes to bassoons, trumpets to tubas, find out all about the different instruments (and the musicians) as he brings you on a thrilling journey with the Singapore Symphony Orchestra. DOPs Matthias Boch (Victoria Concert Hall) and Florian Licht (Esplanade) where supported by Amadeus Hiller. Directed by Benedict Mirow, with musical advisor Dorothee Binding.